Orpheus Music stocks over 1100 titles for recorder quartets, ideal for soprano, alto, tenor and bass recorders. There is something for every recorder quartet whether you are a beginner or intermediate ensemble to an advanced recorder quartet. Consort music ranging from the Renaissance, Baroque, Romantic, Classical to Contemporary music, folk and Jazz, Baroque concertos, string arrangements or well-known Orchestral pieces arranged for recorder ensembles are just some of the types of recorder repertoire we stock for recorder quartets. Recorder quartets are available for all different types of recorder - for your more traditional types soprano/descant, alto/treble, tenor and bass (SATB), two altos/trebles, tenor and bass (AATB); to four of a kind - four altos or four basses. There are many great pieces from the Renaissance and Baroque times as well as a growing number of great modern music. 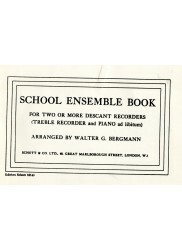 Among late 20th-century and early 21st-century recorder ensembles, the trio Sour Cream (led by Frans Brüggen), Flautando Köln, the Flanders Recorder Quartet, Amsterdam Loeki Stardust Quartet and Quartet New Generation have programmed remarkable mixtures of historical and contemporary repertoire. 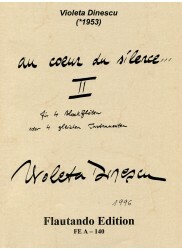 Soloists such as Dan Laurin, Piers Adams, Maurice Steger, and Dorothee Oberlinger have toured and recorded widely. 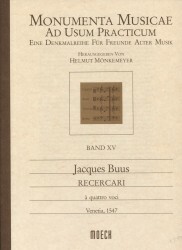 10 Jaques Buus Recercari for four voices, arranged by Helmut Monkemeyer. 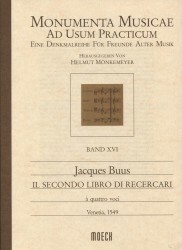 Second book of Jaques Buus Recercari for four voices, arranged by Helmut Monkemeyer.